The best you can get! The ultimate package for a keen aviator who wants to get the most out of their flight. Experience how the aircraft is controlled while taking in the breathtaking views that Wicklow has to offer. Experience the controls in detail and have extra time to perfect your new skill. 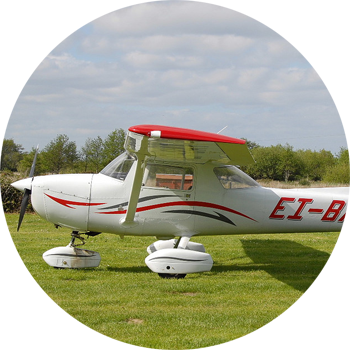 Ideal for someone very keen on aviation or thinking about pursuing their pilots license.